The Beverly Hills Mom » My final *sniff* Downton Abbey dessert with the cast of Downton Abbey at PBS Press Tour. I am so sad to see the show end, but am really looking forward to the latest of the upcoming PBS period dramas MERCY STREET and INDIAN SUMMERS. This entry was posted on Wednesday, September 2nd, 2015 at 5:42 pm and is filed under . You can follow any responses to this entry through the RSS 2.0 feed. You can leave a response, or trackback from your own site. 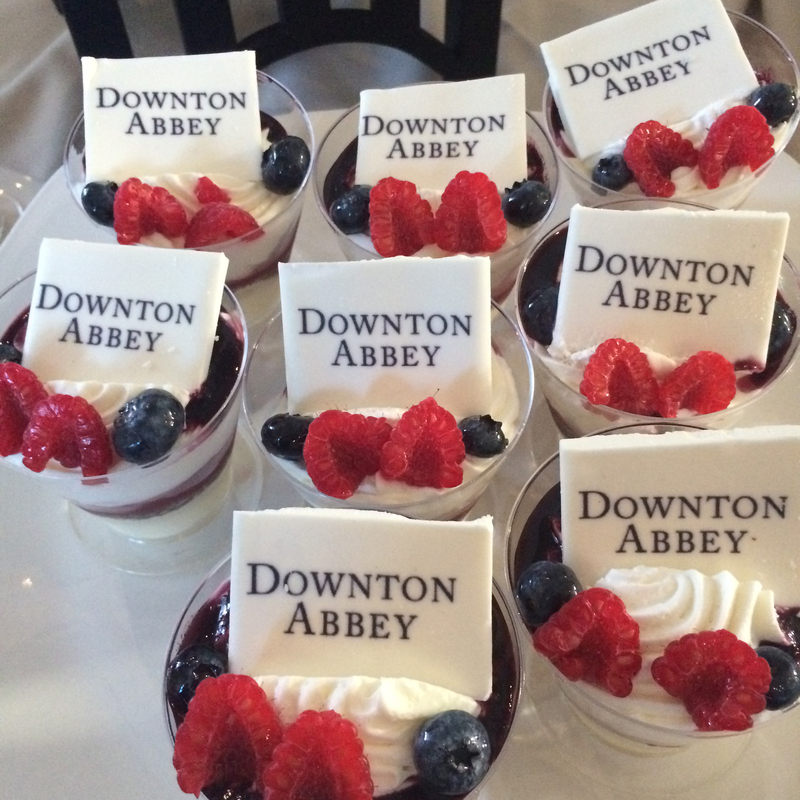 My final *sniff* Downton Abbey dessert with the cast of Downton Abbey at PBS Press Tour. I am so sad to see the show end, but am really looking forward to the latest of the upcoming PBS period dramas MERCY STREET and INDIAN SUMMERS.